First time on the market! 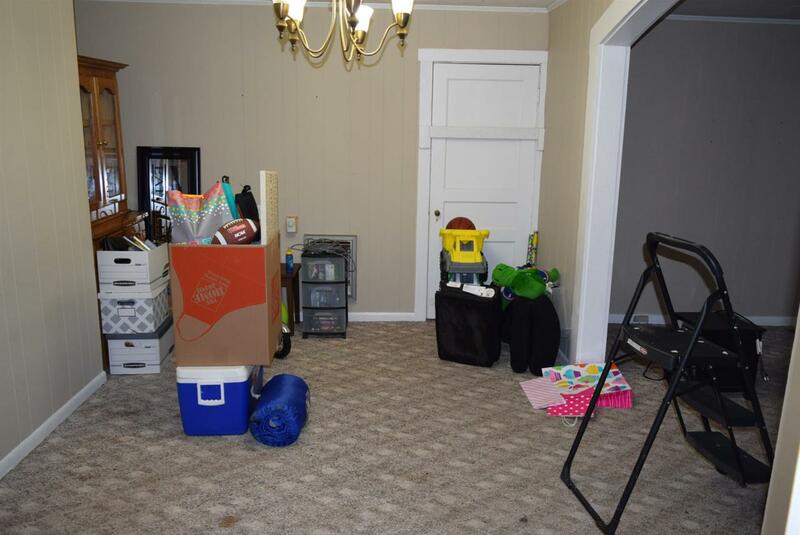 Over 80 acres of rolling land with 2 houses. 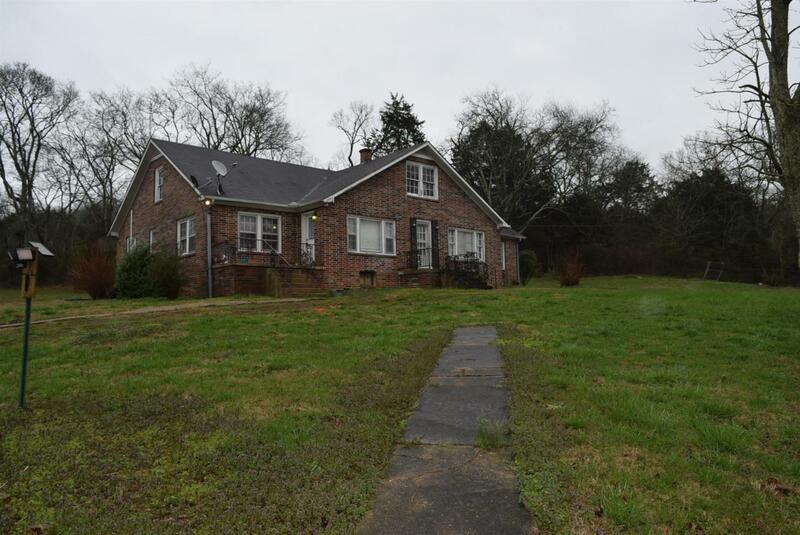 Brick home features 2 living areas, dining areas, 4 bedrooms, and 2 baths. 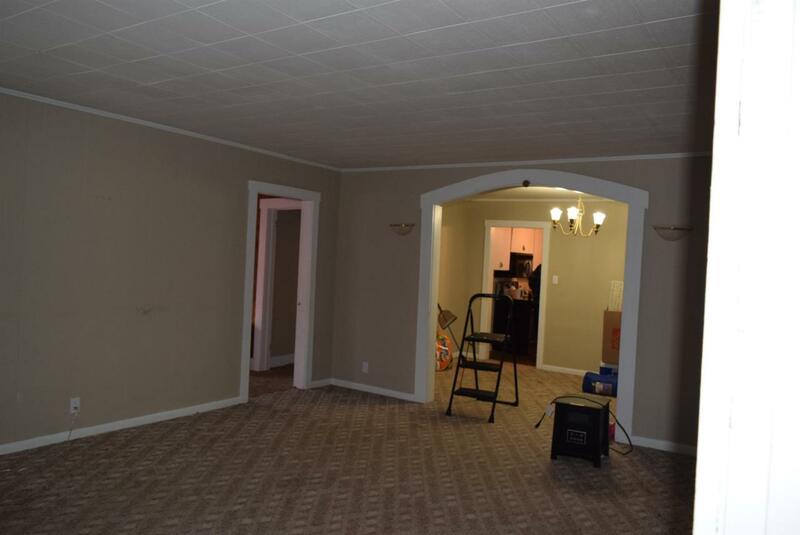 Home has potential to be converted to a duplex. Second home on property is approx. 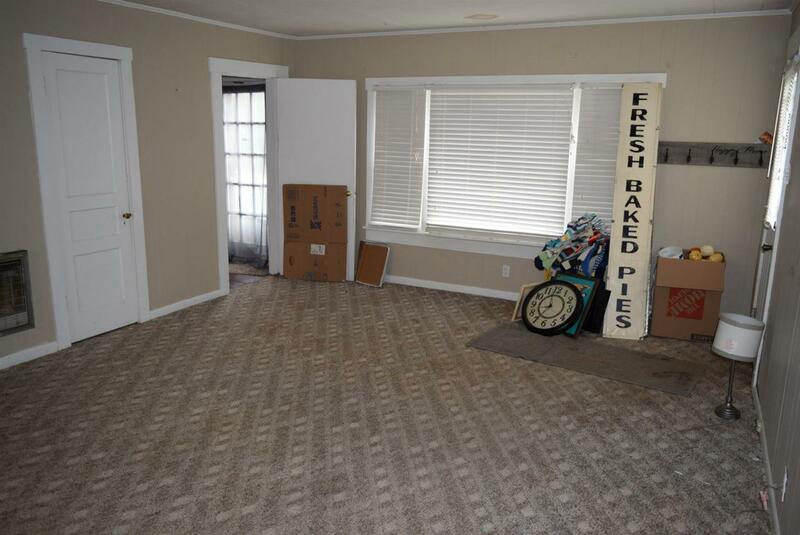 1,040 square feet with 2 bedrooms, 1 bath, and HVAC. Approx. 1,350 feet of road frontage!